Sunglitz is a highlighting system developed by Farouk Systems. The pigments brighten and enhance tones in the hair to create incredible multidimensional highlights. 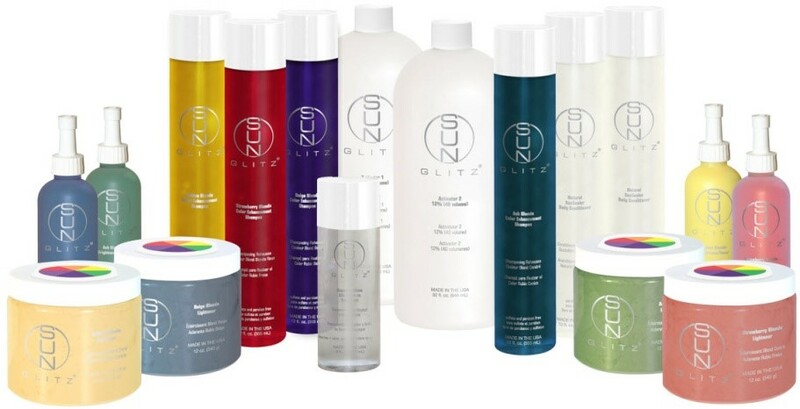 Most importantly Sunglitz products are ammonia free. The products are made of silk protein, botanicals, herbs, panthenol, milk, amino acids and olive oil, which provides conditioning and moisture to the hair, leaving it smooth and shiny. Farouk Shami developed ammonia allergy due to working with hair color. Hence, he began to think in alternative ways. His mother still lived in Palestine and was good at coloring fabrics / textiles with natural colors. At the same time, his brother was a doctor. The three people - hairdresser Farouk Shami with knowledge of hair dyes and bleaching products, his mother with experience in textile dyes and his brother with the medical knowledge of allergies – they gathered their knowledge and developed the first alternative lightning system for hairdressers and named it SunGlitz. In studies on Occupational Disorders and Diseases common among hairdressers, the results show that many hairdressers (as many as 1 out of five) suffer from an illness directly related to their occupation. These conditions range from allergies, rashes, lung diseases and irritations caused by prolonged or repeated exposure to chemicals, or frequent hand washing. So what Farouk and his team created is evolutional and a huge step in keeping hairdressers safe. Farouk Systems has now manufactured hair products without ammonia for over 20 years and keep researching and creating new products with even less chemicals in it. 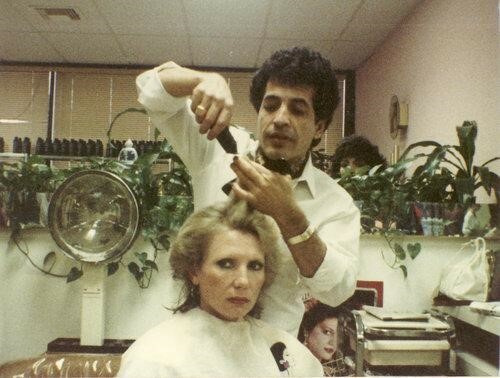 ”I began Farouk Systems on a mission and a dream. 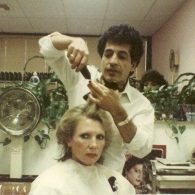 My mission and dream was to provide my fellow hair artists with a safer workplace environment free of harsh chemicals, advanced knowledge through education and new professional-only systems that could not be duplicated at home.” This is why Farouk Systems slogan has always been and still is: Environment, Education and Ethics.